It’s important to realize that a home is an asset that over time appreciates. Updating or remodeling your home can further increase your home’s value. 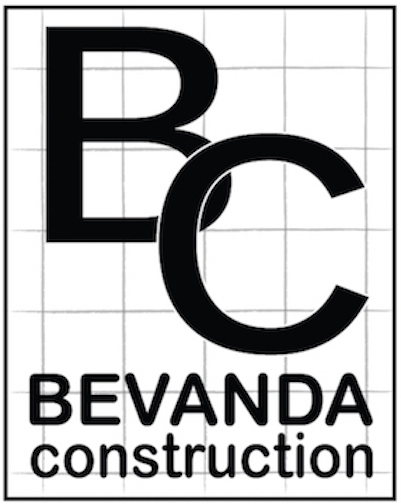 Bevanda Construction and Restoration, LLC specializes in determining which areas of the home will bring about the most return working with the customers budget, desires, and timelines. Take in consideration when buying or selling a home, the condition of the home plays a major role in the process. Recognizing which areas of the home to remodel is a critical step home owners need to consider. Whether buying, selling, or just looking to update your home, we have the knowledge and experience to manage your next home project. Please call today for a free quote.